Bamboo lyocell is one of the most sustainable textile materials of the 21st century. The fibre yield per acre from bamboo is up to 10 times higher than cotton and requires less than 1/10 of the water to grow. It is fabricated with high eco-standards, using a closed-loop system that recycles and reuses water to minimise waste. On the other hand, conventional cotton is one of the world’s dirtiest and thirstiest crops. Although only 2.4% of the world's cropland is planted with cotton, it accounts for 24% of the world’s insecticide market and 11% of the sale of global pesticides. 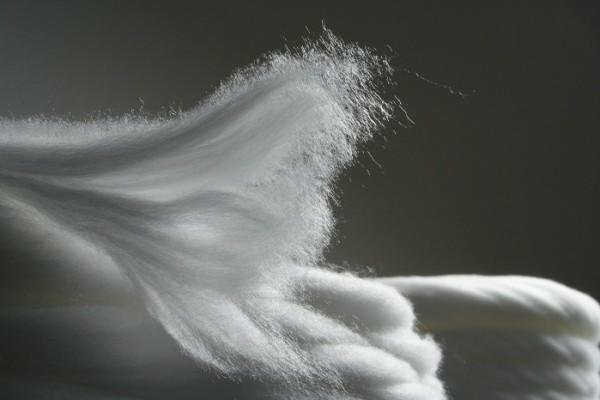 Our flagship fabric, a sustainable textile made from renewable plant material. It is soft as a cloud, and a touch that's light as air. Lyocell is made with pure organic bamboo pulp, crushed, washed and spun into yarns. Traditional lyocell is made from wood, but ours is made with organic bamboo, which is a renewable plant source. 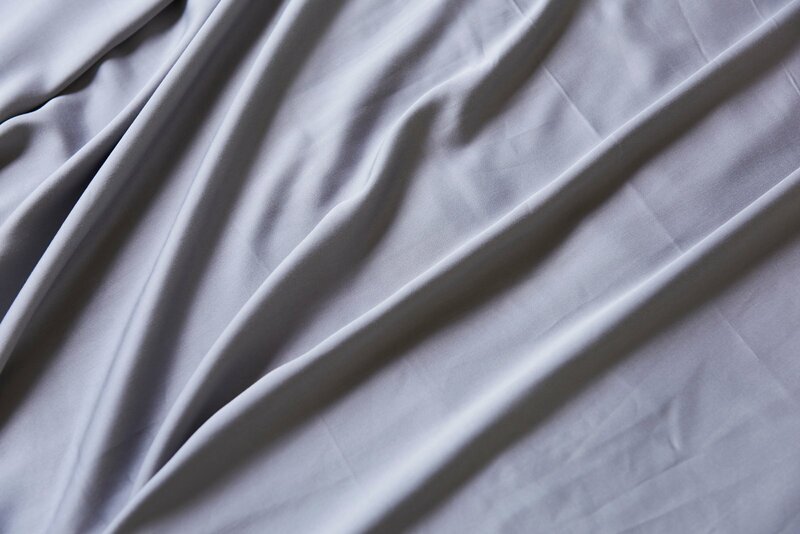 Bamboo lyocell has a unique silky smooth and soft feathery texture that is similar to silk, but not as shiny and slippery. 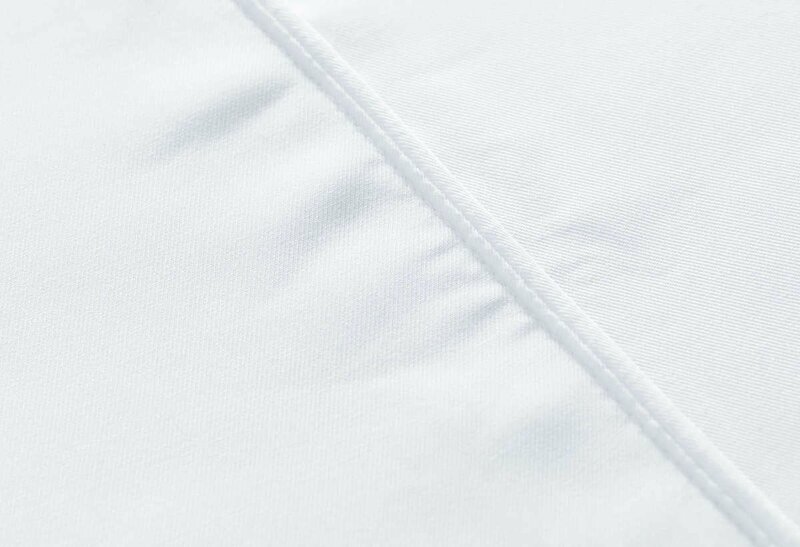 This magical fabric is also extremely breathable, hypoallergenic, antimicrobial and temperature regulating. Think of bamboo charcoal and lyocell like a power couple who safeguard your sheets for long-lasting freshness. The nano-sized porous structure of bamboo charcoal powder can absorb unwanted odours, and wicks away moisture to 50% quicker than cotton. A twill weave is a specific order of interlacing threads which causes diagonal lines of warp and weft floats to be formed. This crafts a stronger and more resilient fabric despite the lower thread count. Bamboo twill is heavier than our signature bamboo lyocell which uses a sateen weave. This means it will have a luxurious heavy drape while also maintaining its breathable and thermo-regulating benefits. This unique fabric is much less prone to pilling. Rest easy with when you sleep with us. sheets are completely free from harmful chemicals. Our products prefer a gentle, cold wash separately. Line dry them on a sunny day and voilà - fresh sheets for days! Now, you may wonder, why don't we use cotton at all?